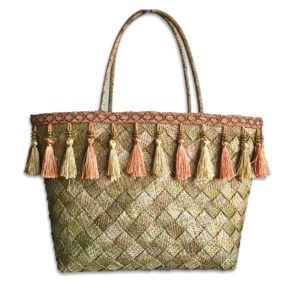 View cart “Reed Grass Bag 69” has been added to your cart. 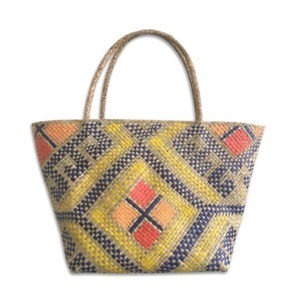 Bask in the beauty of our new designs for Banig (reed grass) products. 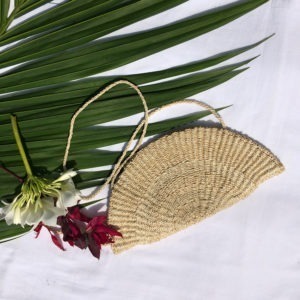 These new designs are of the same quality and craftsmanship as the ones you find in Kultura but cheaper because we intend to offer reasonable prices so that you can all enjoy our own Filipino-made craft as well as share it to the world. The banig is made from dried leaves that are sometimes dyed before being cut into strips and woven into a mat. The most common type of leaves used is buri. In the Visayan region, it’s often from a reed called tikog (scientific name: Fimbristylis utilis). A new colorful and artistic way of showing off native creations. 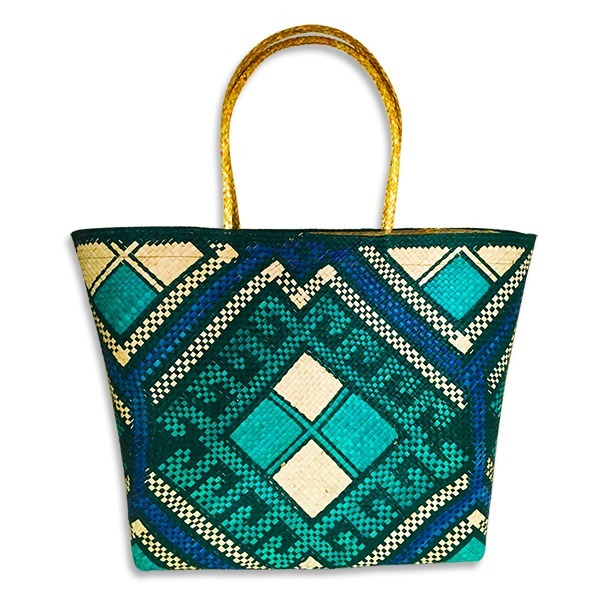 A tote bag that is beautifully embroidered with dyed vibrant colors of “banig” which looks refreshing to the eyes. 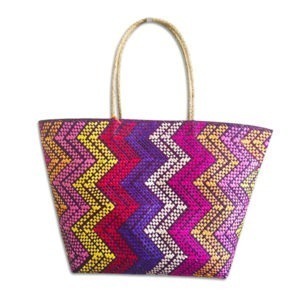 It is handmade and very well done to ensure its durability. Classy and fashionable that is wearable everyday.